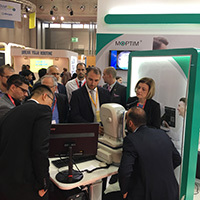 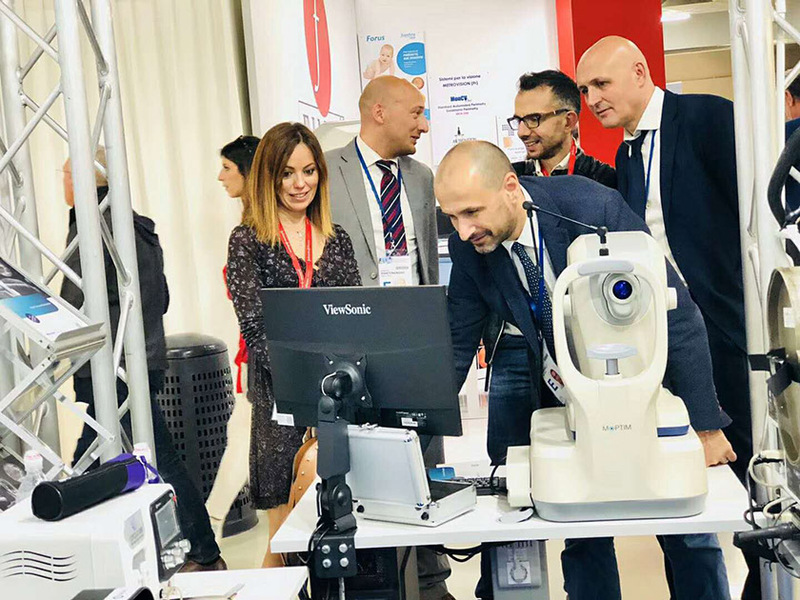 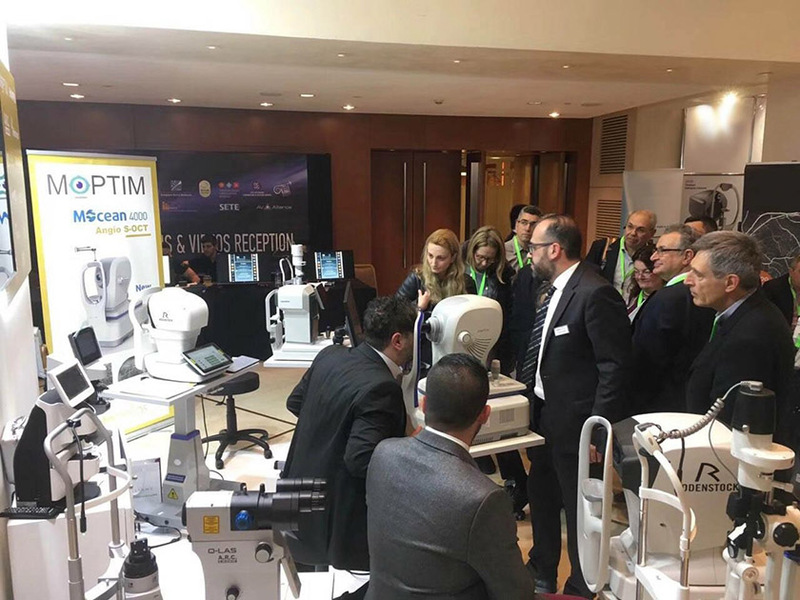 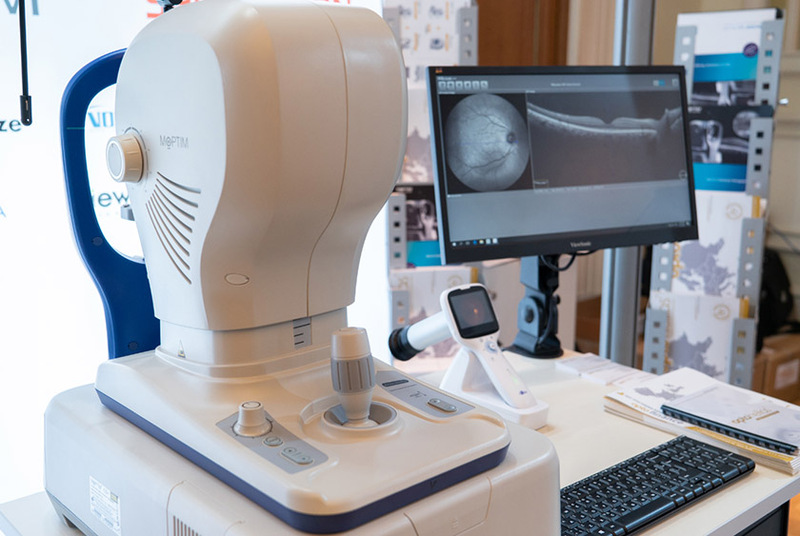 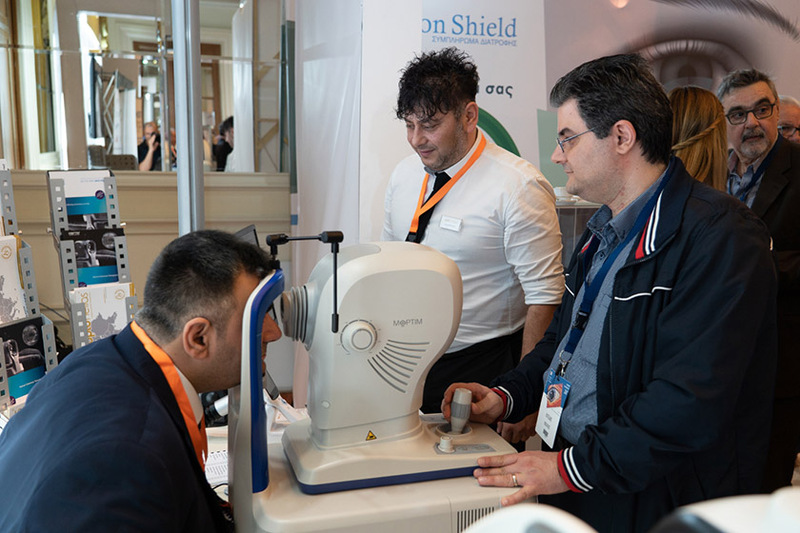 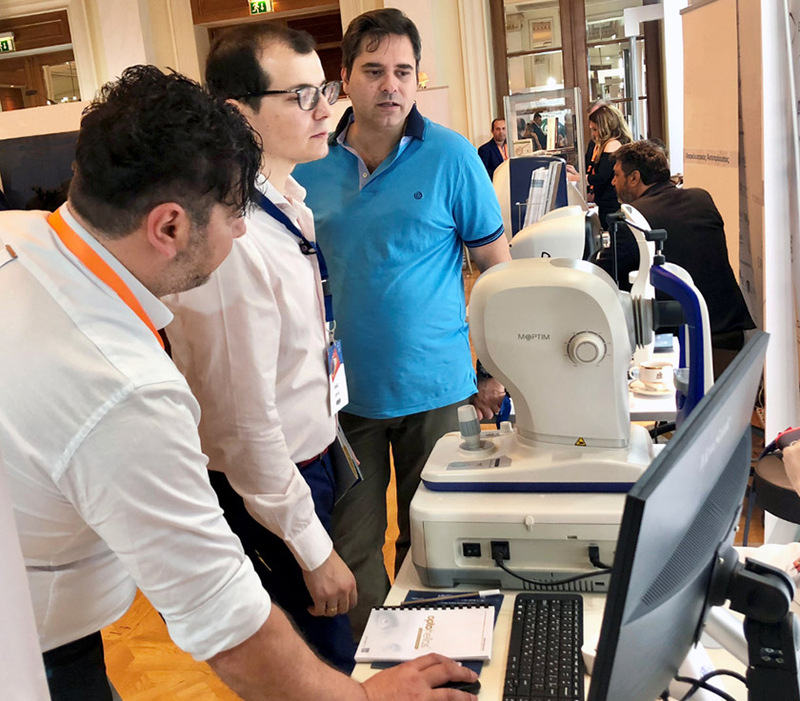 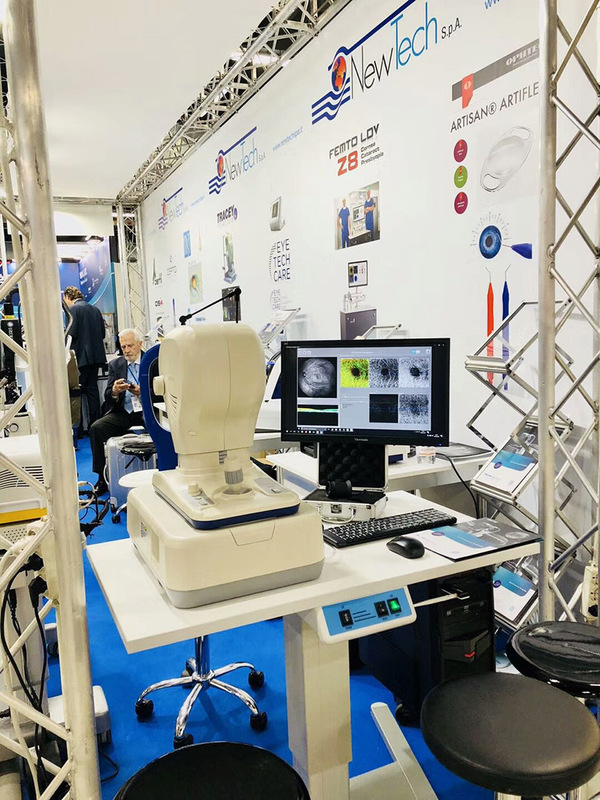 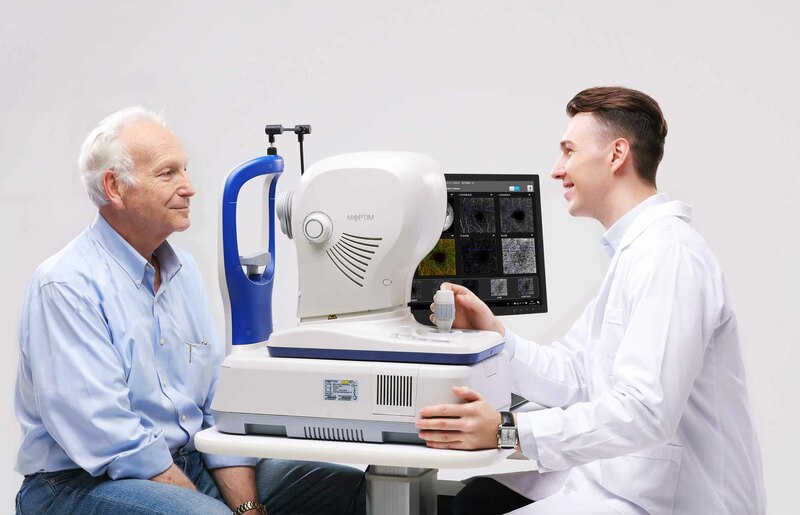 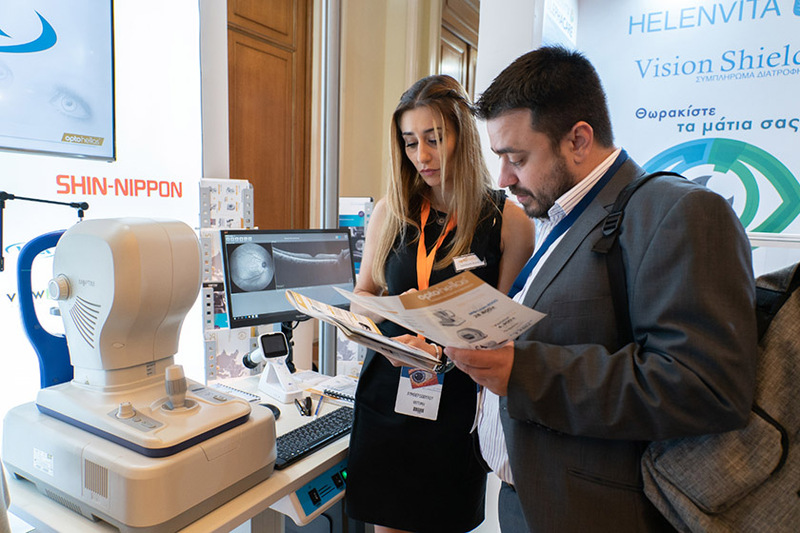 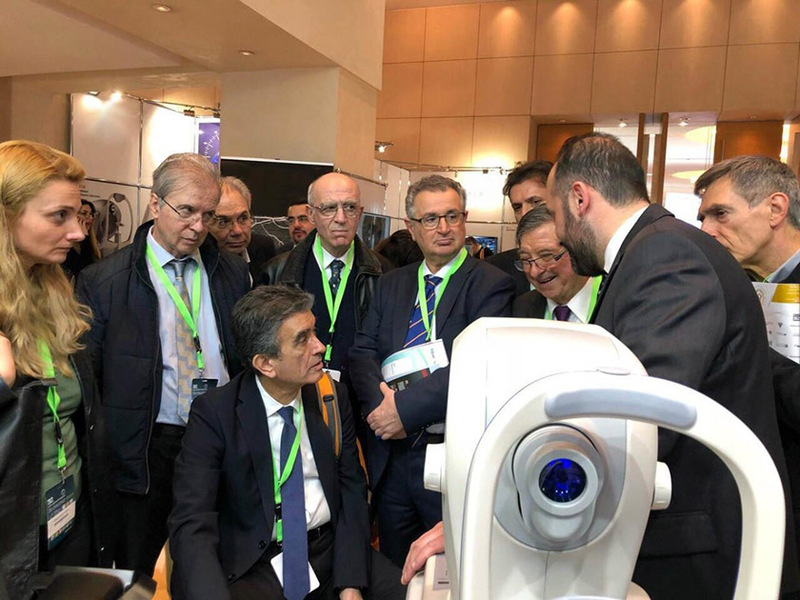 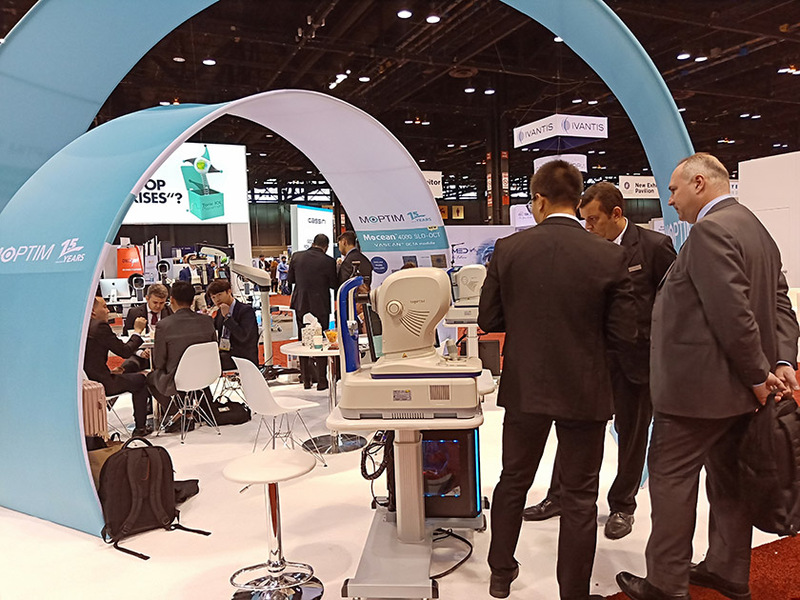 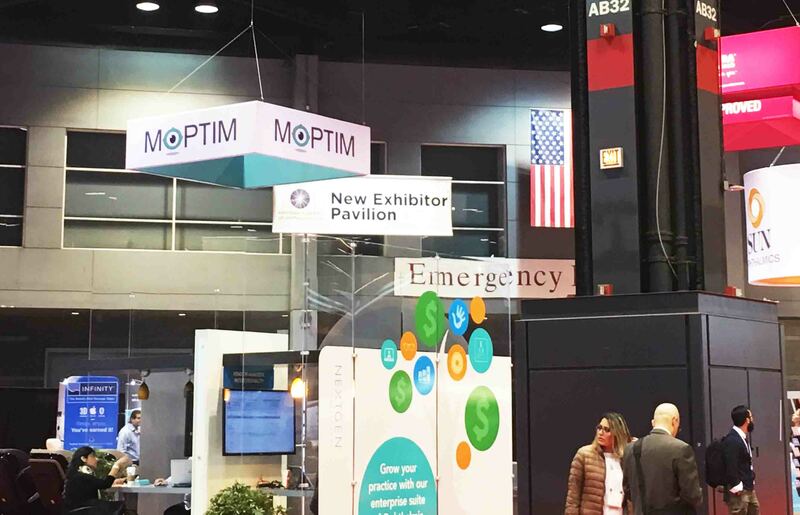 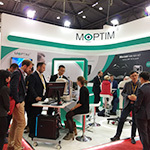 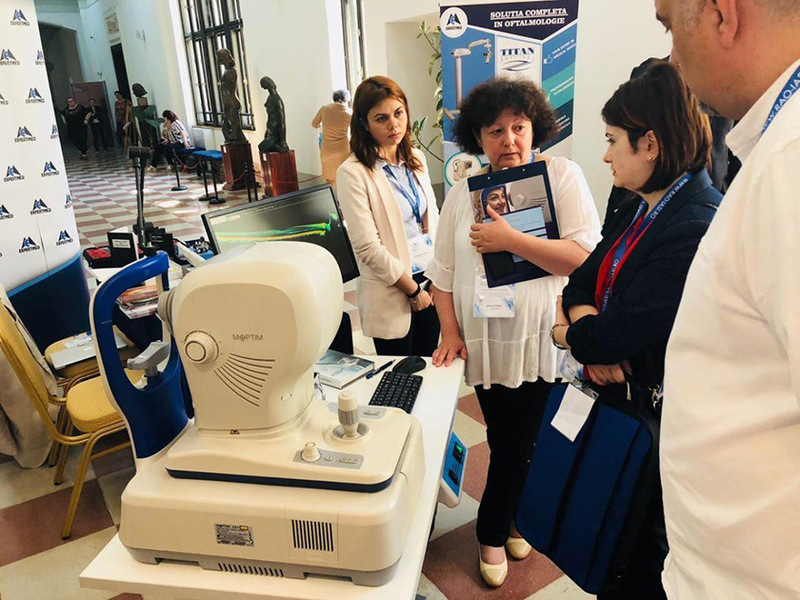 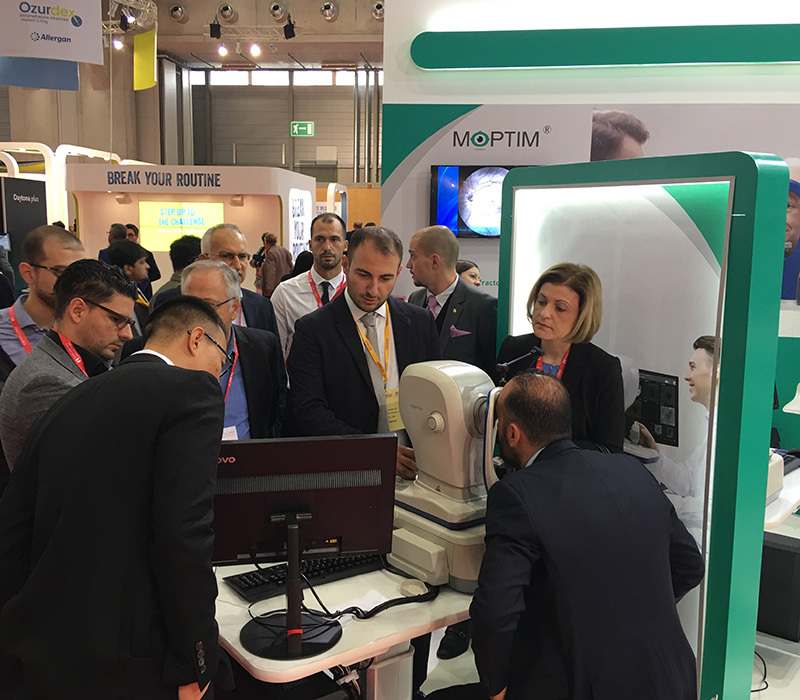 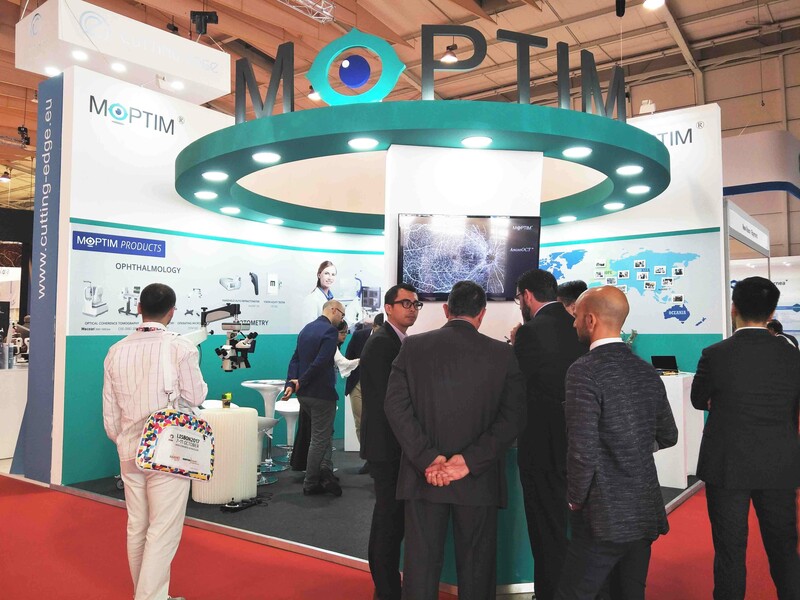 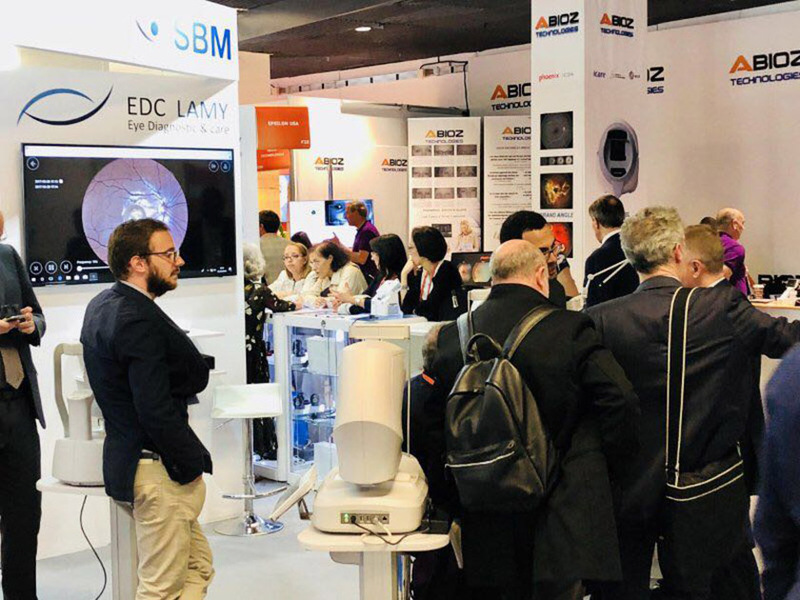 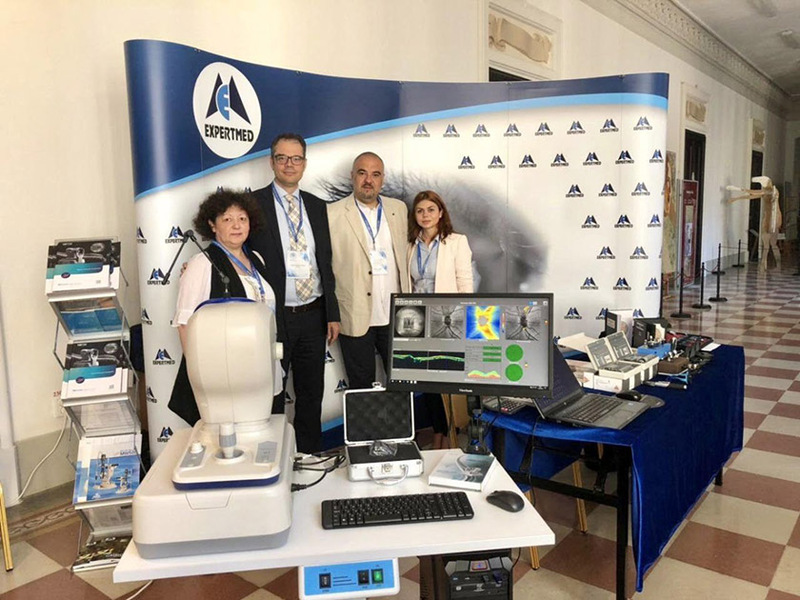 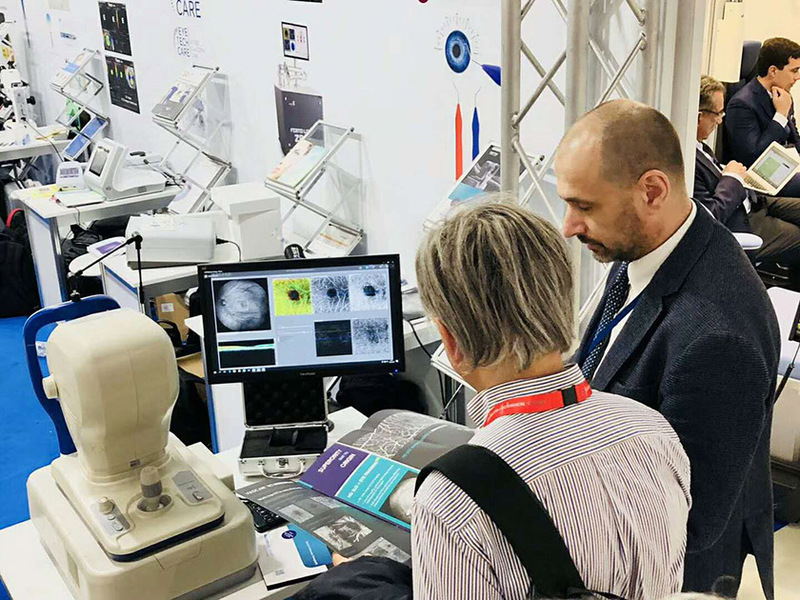 Mocean 4000 with Angiography participate in the ophthalmology annual meeting in European countries. 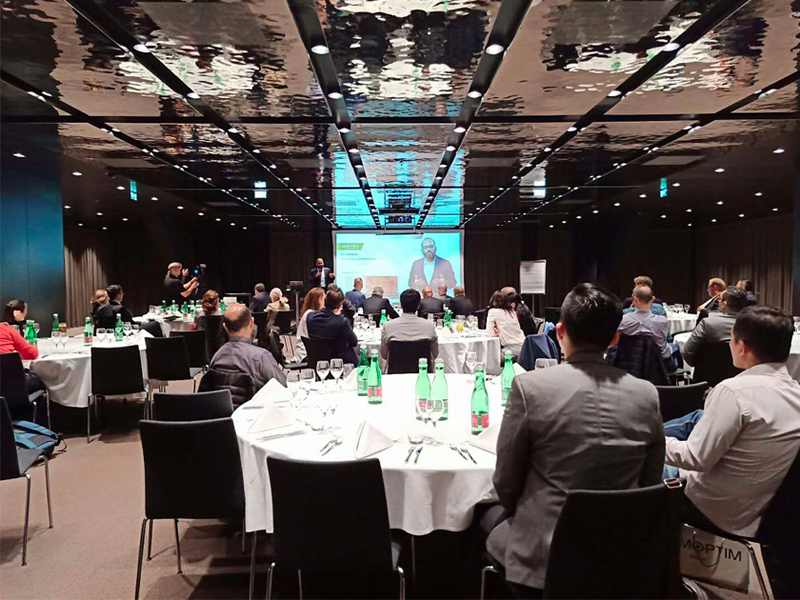 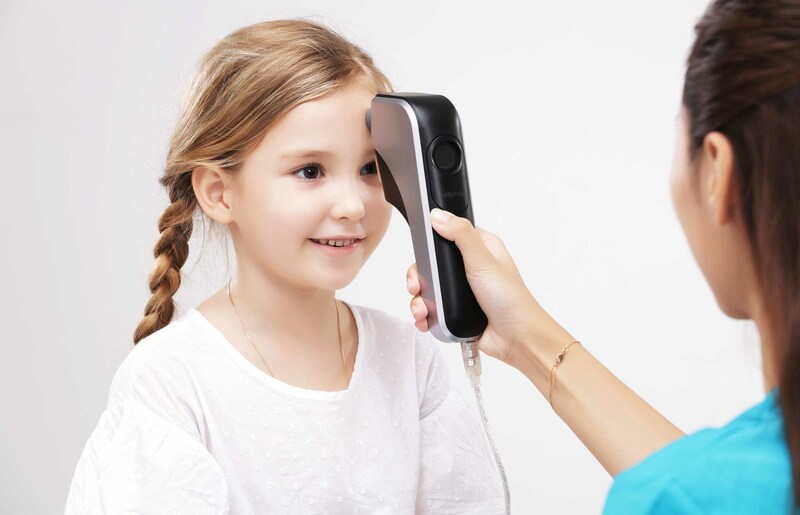 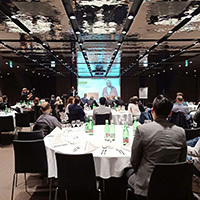 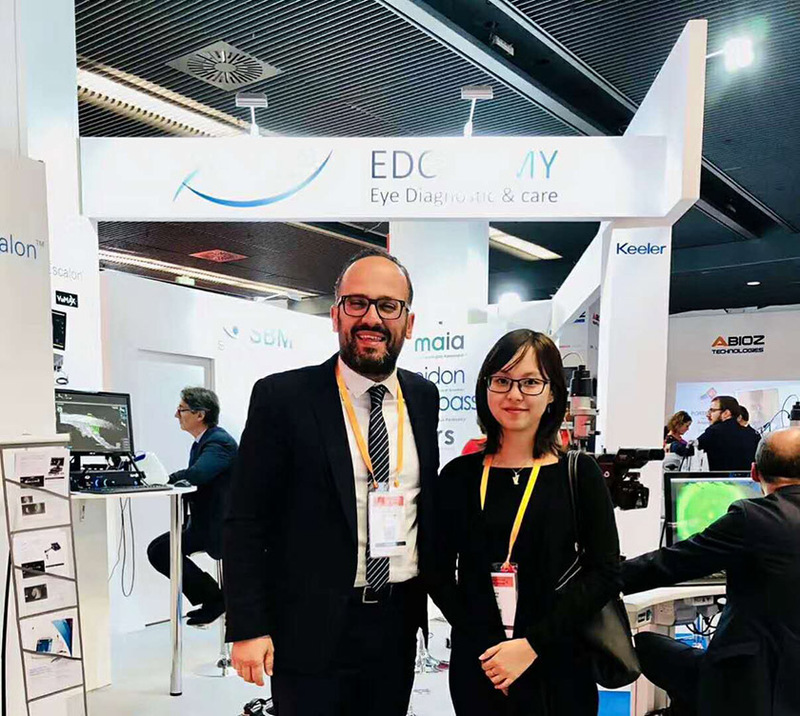 It has been recognized by ophthalmologist from all over the world. 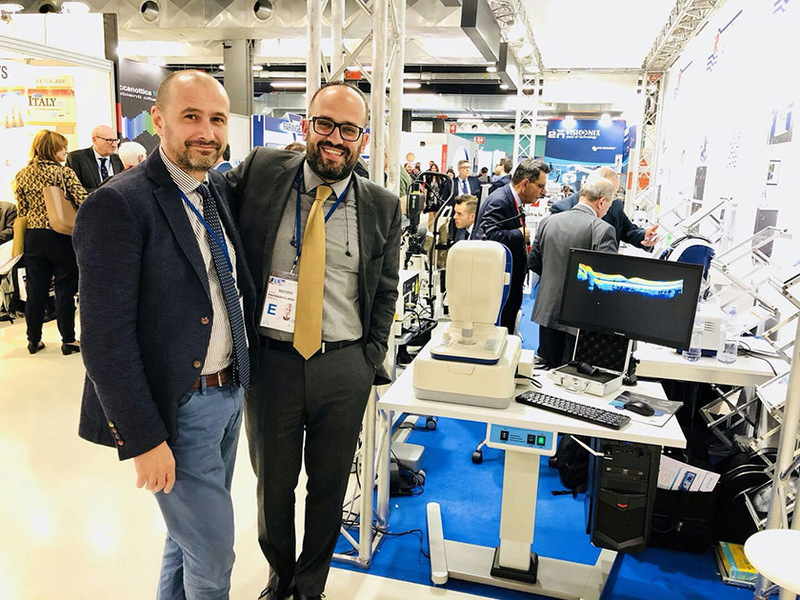 Mocean 4000 with Angio arrived in Italy, France, Greece, Romania, Cyprus and etc. 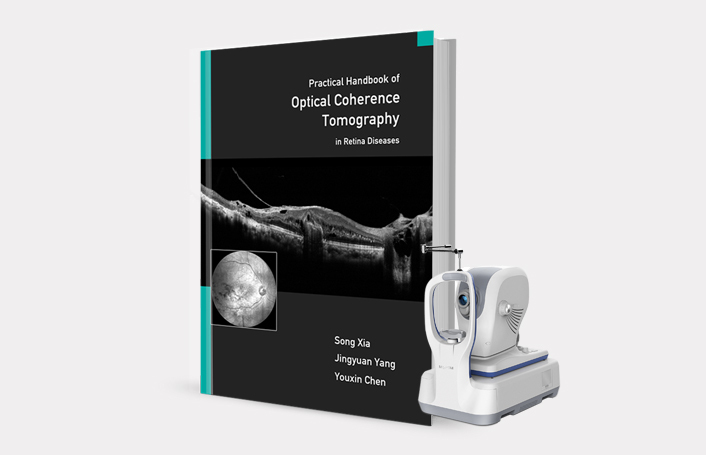 Optical coherence tomography angiography (OCTA) is a new, non-invasive imaging technique that generates volumetric angiography images in a matter of seconds. 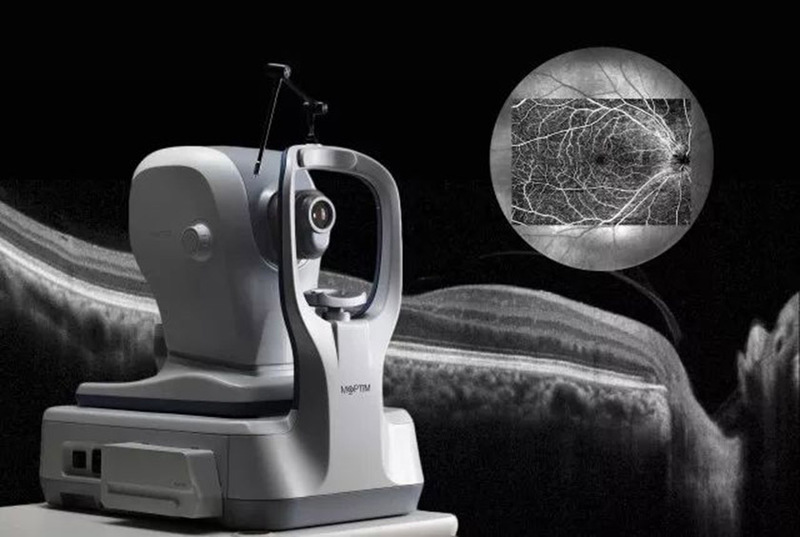 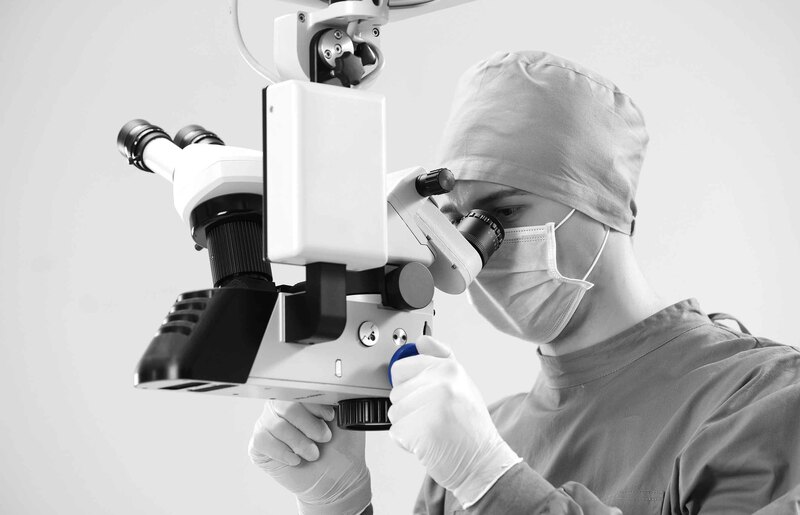 This is a nascent technology with a potential wide applicability for retinal vascular disease.